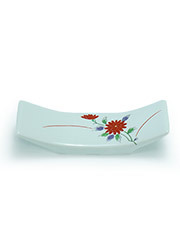 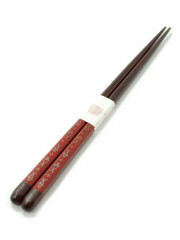 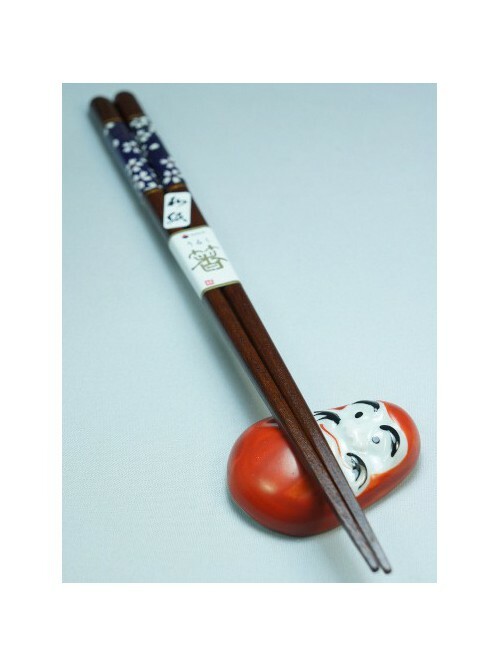 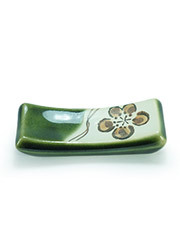 This ceramic chopsticks holder with the effigy of a daruma will allow you to properly lay your chopsticks, while providing a touch of humor to your table. 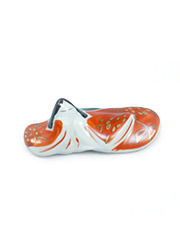 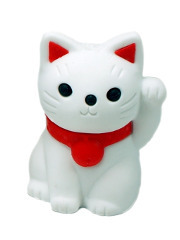 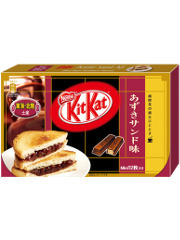 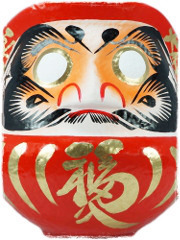 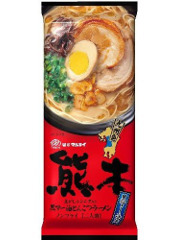 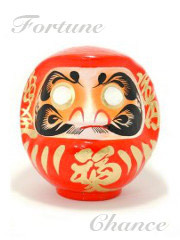 In Japanese culture, the daruma is a wishes figurine. 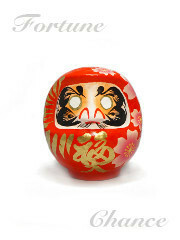 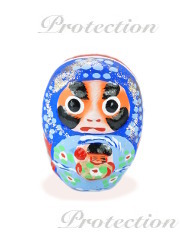 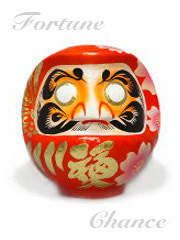 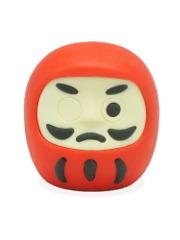 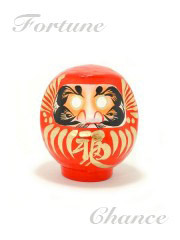 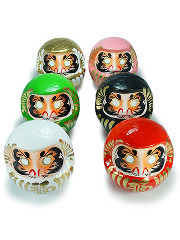 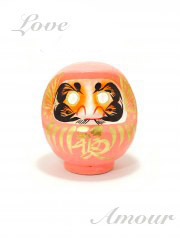 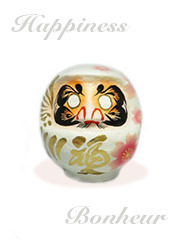 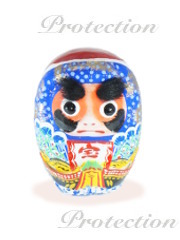 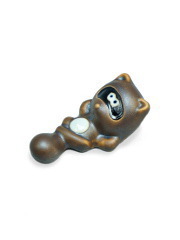 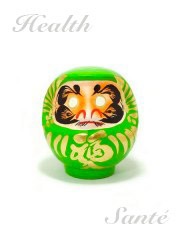 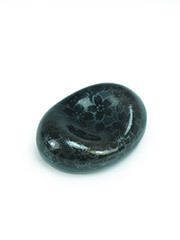 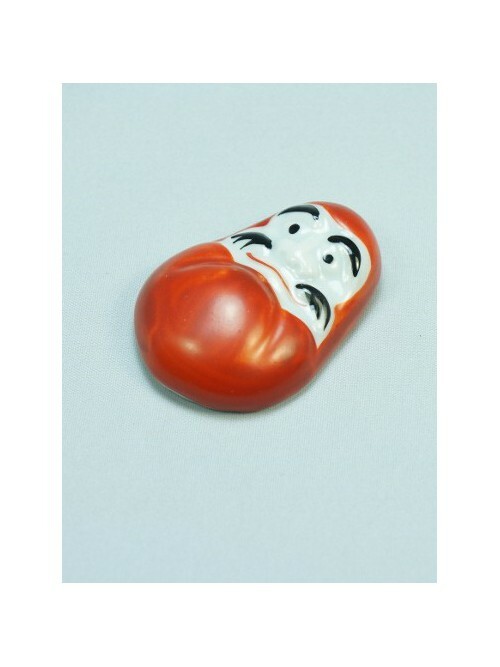 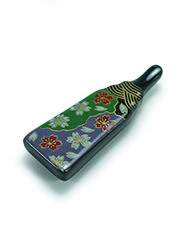 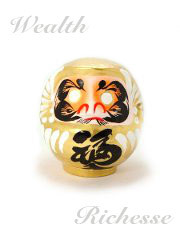 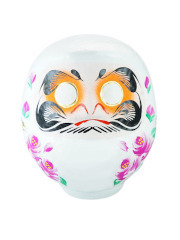 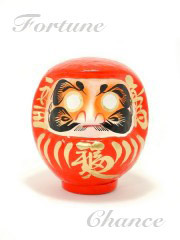 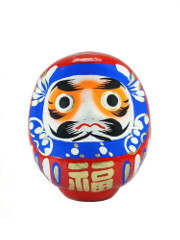 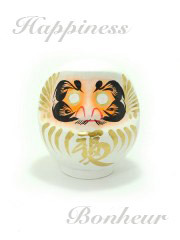 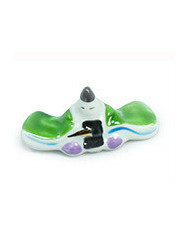 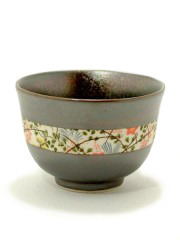 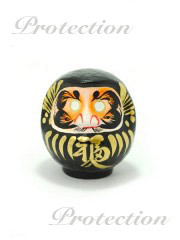 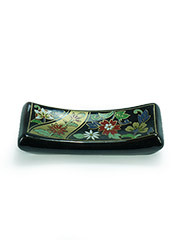 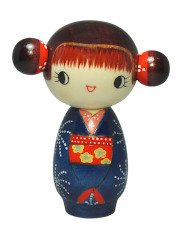 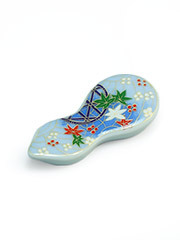 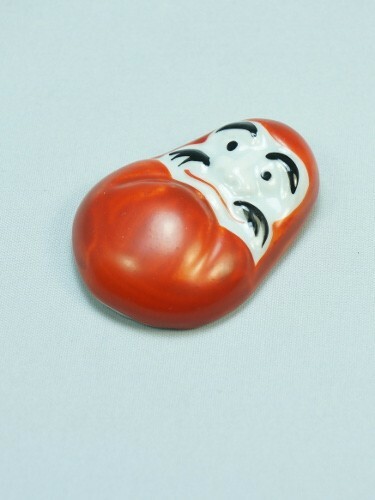 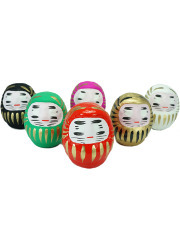 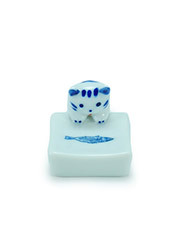 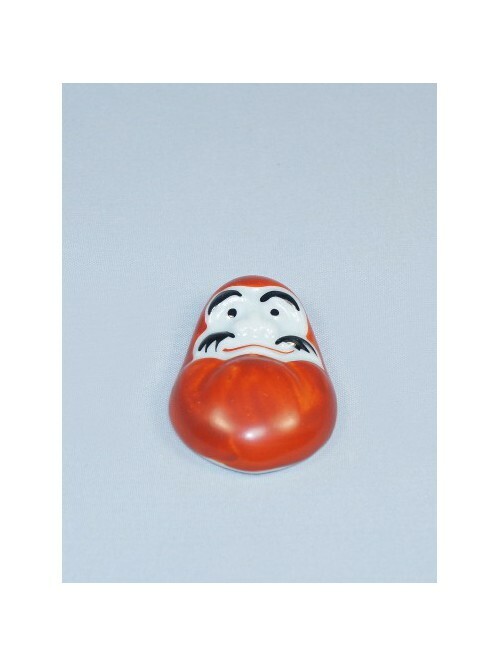 You can find the history and meanings of this object on our page dedicated to daruma dolls.